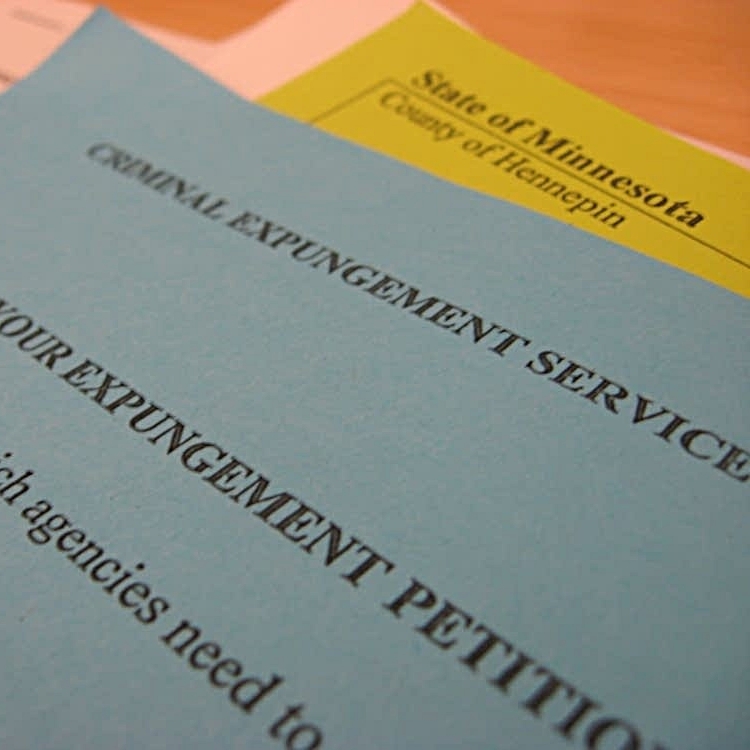 Hennepin County needs to broaden expungement access and utilize the full extent of expungement law in order to assist with the expedited sealing of low level nonviolent offenses. As County Attorney, I will expand diversion and the use of non-conviction sentences and restorative justice programming, improve diversion support services, particularly for drug use. I promise to support and participate in regular warrant forgiveness days. As County Attorney, I will expand juvenile restorative justice services with a focus on creating connections with supportive adults. We must strengthen family supports and mental health services for young people and improve collaboration between juvenile delinquency and child protection systems. We should limit charging of felonies for 16-17 year olds to avoid public record and advocate for law changes to allow judges to close hearings that are currently automatically public. The incumbent’s continued tough-on-crime policies have led to some of the highest racial disparities in the nation here in the Hennepin County. This campaign is an extension of work that I’ve been doing for over a decade. I will continue that fight and dismantle racial disparities in our county’s legal systems and practices. We must be open and honest about the role that race plays in our justice system, even when it’s uncomfortable. No single policy will fix decades of harm, however my overall approach and emphasis on community involvement will bring about the change voters are demanding. I will commit to diversity in hiring and promotion and create a culture of inclusion. The County Attorney needs to support tough conversations about race and confront all biases including gender and disability bias within the office. The office should prioritize community involvement for new hires and staff at all levels of the office. African Americans are 6 times more likely to be arrested for marijuana possession in Hennepin County, despite black and white Minnesotans using marijuana at similar rates. I will work to limit the prosecution of cannabis crimes, especially where racial disparities in enforcement are particularly high and support full legalization.